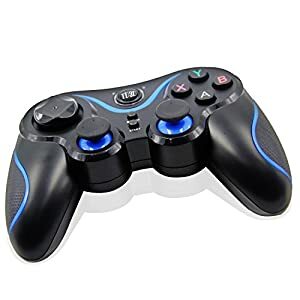 GameSir VX switch is compatible with mainstream console platforms including Xbox One/PS 4/Ps 3/switch through stable original controller Connection. 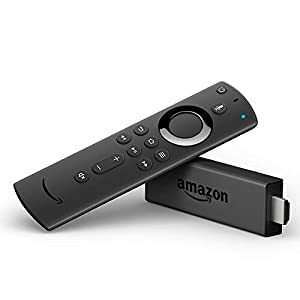 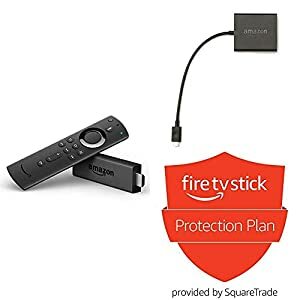 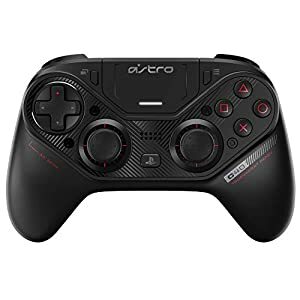 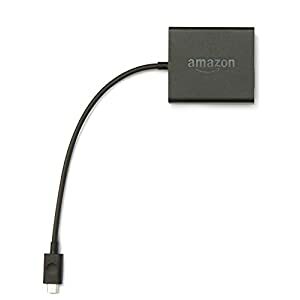 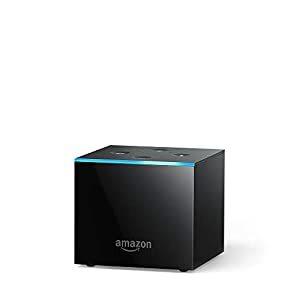 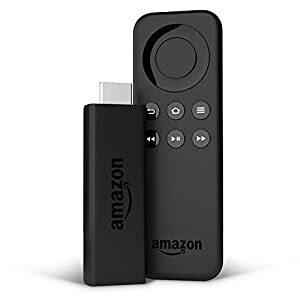 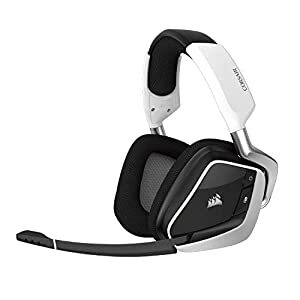 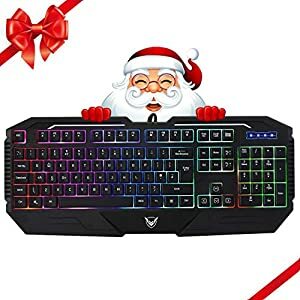 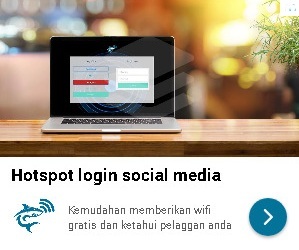 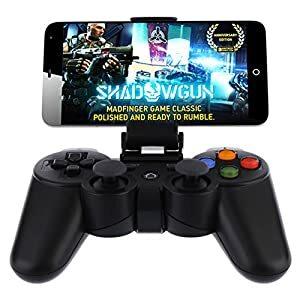 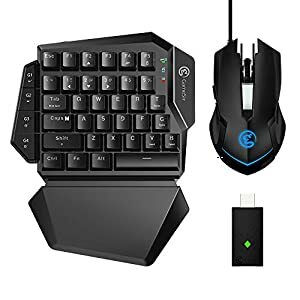 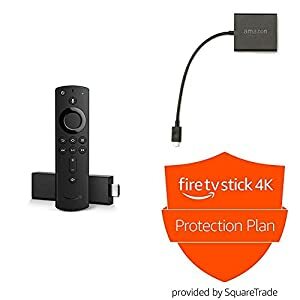 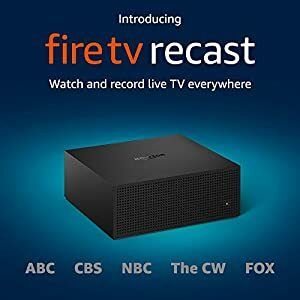 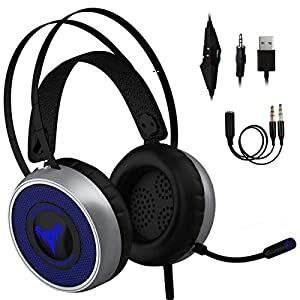 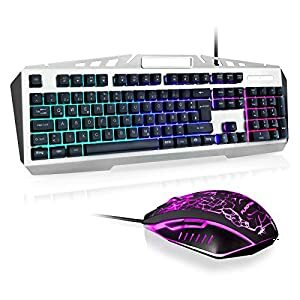 It is perfect for popular games on consoles including Apex legends, call of Duty: black ops 4, Anthem, Battlefield V, rainbow six Siege, warframe and more! 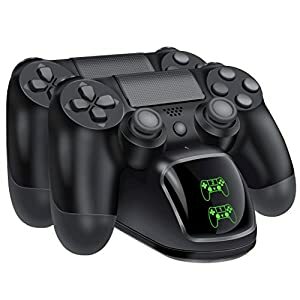 2.4G wireless dongle with GameSir exclusive agility x technology: no driver need, plug it into the game console enables stable and instant wireless keyboard connection with maximum 32.8 ft control range.